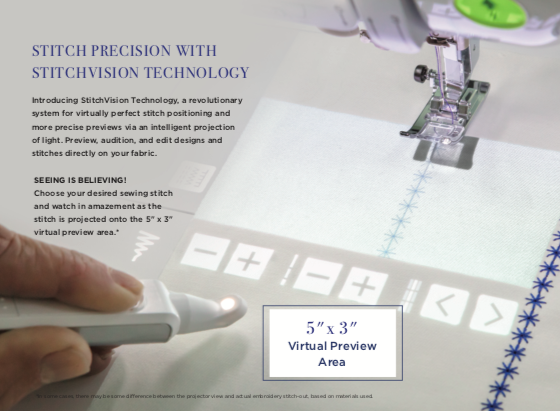 *NEW* Scan N Cut Demo and Trade In Event! The New and Improved Scan N Cut is here! With upgrades and improvements that will take the hassle and guess work out of cutting anything and everything! Come and see what the new machine has to offer and get on on these savings and deals so you'll have time to personalize and embellish your holiday selling season! TRADE IN ANY MAKE OR MODEL OF CUTTING MACHINE FOR SPECIAL PRICING AND PACKAGE DEAL! While this event is free, pre registration is required, so please be sure to register early! Please note that registration is done by email or phone! 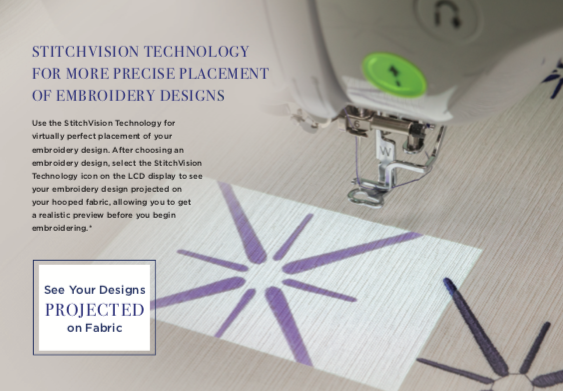 Come and see in person all the wonderful things the new Luminaire has to offer for sewing and embroidery enthusiasts. With cutting edge features and technology unique to brother, the machine sure has it all. See what's new and improved and get a chance to hear it (or NOT hear it!) in action. Of course special pricing and intro package will be available. As well super awesome deals on our current line of Brother sewing machines in stock including our floor model Dream Machine 2!